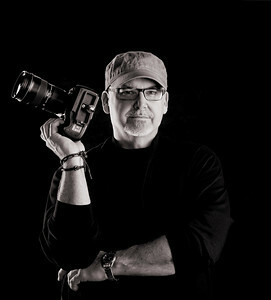 The Artist - Clayton Taylor Photography / Got Game? Prove It! Photography provides a unique way to capture special moments in our lives, to hold a memory in time. Through the eye and lens of Clayton Taylor, you will cherish more than just pictures; you will have works of art to preserve and celebrate those memories for generations to come. A freelance photographer based in Northwest Arkansas, Clayton specializes in individual and family portraits, engagements and weddings, as well as sports, concerts and other events. Clayton uses his ardent perseverance and patience, driven by his passion for the art, to capture the perfect image. That passion can be seen in his unique personalization of each frame to create an end result with a visual impact that seemingly comes to life in print. This can especially be seen in his unparalleled ability to turn an amateur athlete into a "seasoned professional" with his uncanny ability to stop time with the perfect shot. Examples of Clayton's unique talent have been featured in national, regional and local publications. Clayton is currently a contributing photographer for FayettevilleFlyer.com.